Dark City: Munich is rated 3.8 out of 5 by 9. Rated 5 out of 5 by jessickamckenzie from I had to submit a review to boost the ratings. I am at the point where I feel like I have played every game ever and am dying for a new game that I can thoroughly enjoy. This game definitely did that. It was new and innovative. The story line was good. I just really enjoyed it and I am sad that I have to find another game. Rated 5 out of 5 by sealsbroken13 from I really enjoyed it. I played the demo on this game so I will be buying it. I been playing games for a lot of years so consider myself an expert,I enjoy 4 things about a game. 1) Story- I need something to grab me make me keep wanting to know whats going to happen next. 2) graphics- I want something pretty to spend my time looking at while I am being entertained. 3) Relaxed and fun- I want to relax playing a game take my time in killing my time I want to be engrossed so that I have no idea how much time has passed. 4) A good ending- I don't care how many good endings I seen, I want a good ending that will leave me feeling good and something to bring hope into life, I want sorrow and misery, I just look at life or the news. I don't want to say to much about the game itself (don't want to be a spoiler alert. I think most people that play games know in general what HO's are and more and more they are putting mini games (which I really enjoy)) So I will just say it has three of the things in a game I enjoy enough to make me hope I will find the fourth at the end. Rated 4 out of 5 by LikeAGoodStory from 4Friends Does It Again! 4Friends is a favorite developer and this second game in the series doesn't disappoint. 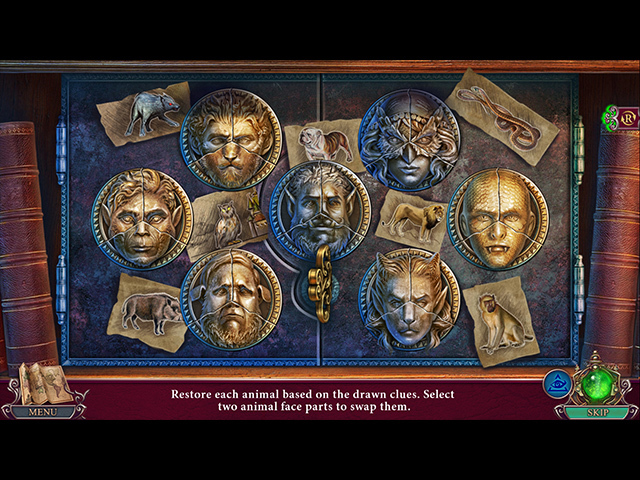 The storyline is superb, with lots of turns and twists in a three chapter game. To me, the game's length was just right. Admittedly, I play slowly and at a relaxed pace and I was expecting a short game but for me, it wasn't. I really enjoyed the variety of HOPS and mini-games, which are quite easy and do not distract from the game play. 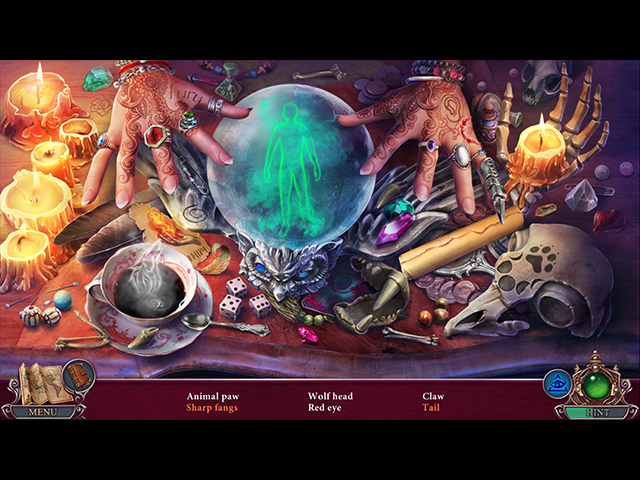 I like that and a good storyline will incorporate both puzzles and hidden objects. Graphics are fine but I do wish the developer would not use the same music always. I had to listen to other music when playing but that's just me. My review is based upon completed play of the game. As always, try the demo. Rated 3 out of 5 by Suelovesgames from Not as good as the London one This game borrows heavily from Dark City London, so it was like watching/playing a repeat at times. I know it's part of a series but I think it's a bit lazy to just cut and paste bits of Dark City London into this, which was the impression I got. Also, the game play is purposely elaborate and full of stops and starts, halting play. It slows down, it speeds up. To be fair, I know that's part of the stye of this series and puts me in mind of Robert Downey Jr's Sherlock Holmes character. There are simply not enough HOS for a HOS lover. Can't fault atmosphere, sound and vision and especially the storyline, which helps make up for the frills, ribbons, repeats and subsequent tedium. Rated 3 out of 5 by biscuitsmama from AND THE AWARD GOES TO . . . 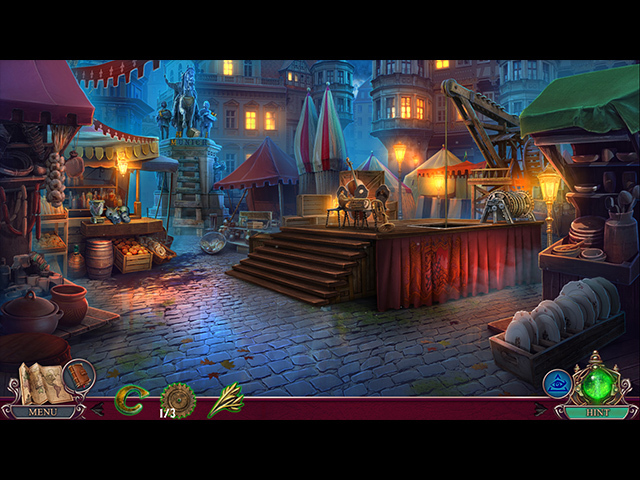 Dark City: Munich gets my vote for one of the most ridiculous games that I have played this year. The previous game in the series was so good that I looked forward to playing Dark City: Munich but somehow the game fell far short of my expectations. Personally, I found the game plodding and filled with more than enough of those simplistic storybook HOPS to end my romance with HOP games. There were puzzles in the mix but the game seemed like it was all about those storybook HOPS. I was so sick of playing through those very simple scenes that I finally quit the game. For me it was surprising that this game came from 4Friends who has developed some of my favorite games over the years. I automatically purchase every game they release since they are always wonderful but somehow Dark City: Munich didn't ring my gaming bell. The storyline was excellent and I loved the whodunit theme with the premise of a hidden, sub-culture that lives among the citizens of Munich. That part of the game was terrific but it was the execution of the game that couldn’t hold my attention. Even though I didn’t make it to the end of the game, it still seemed very short. I am generally a very slow player but I was able to march through almost the entire game in under three hours. 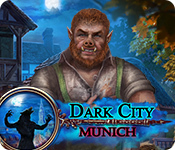 When I played one of the first HOP scenes in the game I loved it and thought that Dark City Munich would be terrific, however that great HOP was followed by numerous mini-HOPS and then far too many of those silly storybook scenes for my liking. The Puzzles in the game were at least better than the HOPs but they still seemed generally too easy with only a few requiring much thought to complete. The beauty about playing games is that here at BFG there are many terrific game developers and even with all of that talent, not all games are the same in the way that they are received by individual gamers. We all have differing tastes in games and what I might like, you might not. In the end, for me Dark City: Munich was a bust but, as always, I recommend that you try the demo because this might be the perfect game for you. Happy gaming!